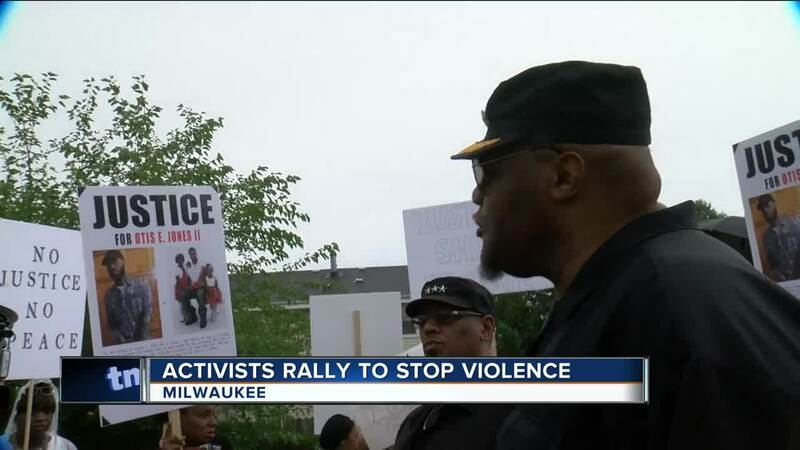 Community members on Milwaukee's northwest side gathered Saturday for a rally for peace after a violent August, taking to the streets to silence the violence. 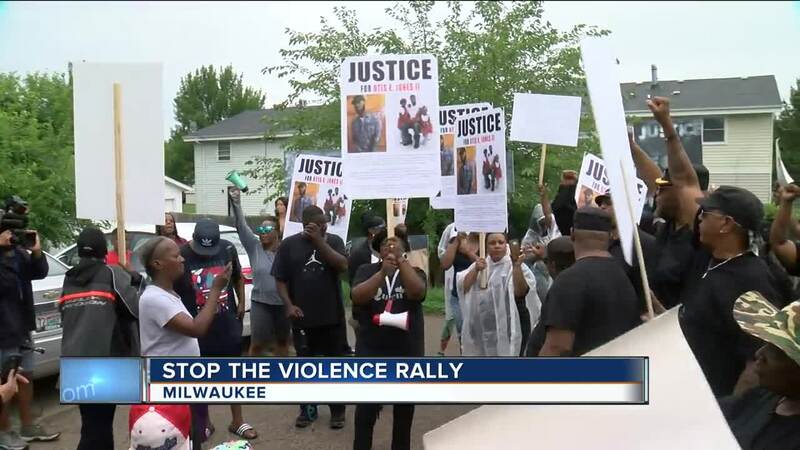 It was certainly a morning of high emotions as family and friends of 31-year-old Otis Jones Jr. rallied where they say he was killed last month near 104th and Mill Road. "No justice, no peace, no justice no peace," marchers chanted. "Justice for Otis Jones." Jones’ family says he was the first homicide victim of a violent August where at least 19 people were killed. "We're here to march because we do want justice, we want justice all the way around the board," family member Rachel Campbell said. Community activist Tory Lowe, who helps victims' families’ victims on a constant basis, set out for a peace walk across state lines. "This is for my community," he said. It's Lowe’s fourth time walking from Milwaukee to Chicago. "We have to be more proactive toward violence and this is a more of a proactive approach to bring awareness," Lowe said. Wanting peace for everyone, a hope we all having coming from different walks of life. Lowe is expected to reach Chicago on Tuesday. We're also learning the suspect who was in custody for Otis Jones death has been released. His family says the case was ruled as self-defense.